EliteSingles VS Badoo | Which Online Dating Site is The Best? 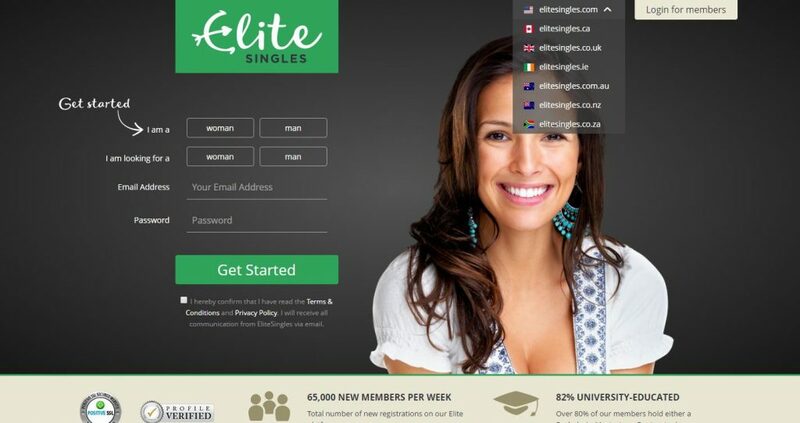 EliteSingles VS Badoo: Which Online Dating Site is The Best? Compare professional reviews of the two sites. 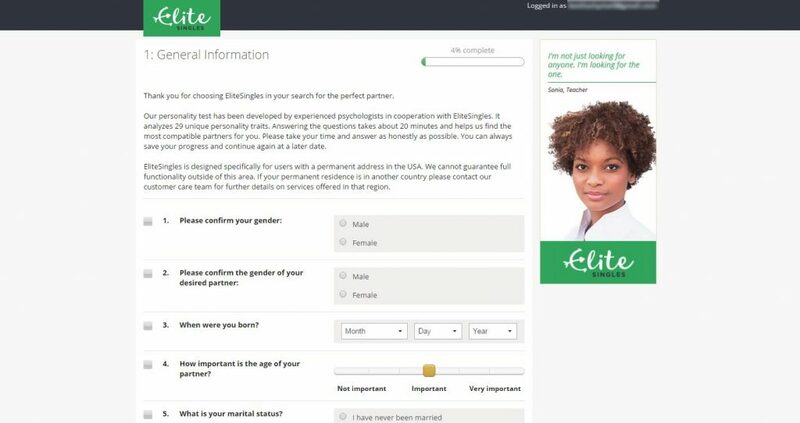 In order to help you to find which online dating sites may represent the better choice for you, we have compared EliteSingles with Badoo, based on 7 major characteristics of the dating service: Popularity, Match Probability, Features, Ease of Use, Safety, Plans & Pricing, and Help & Support. Established by Andrey Andreev, a businessman from Russia, Badoo is considered one of the free online dating sites today. Badoo became popular through Facebook quizzes and games before becoming its standalone service in the year 2012. The main objective of this site is to become the best and the leading platform in the world of online dating. At present, it is headquartered in Soho, London. It has 250 million members from all corners of the globe. A big part of their members is from Italy, France, Spain, as well as Latin America. This site caters to the younger generation that complements the fresh and hip setup of the site and focuses on mobile dating. This site looks like Tinder, with the mainstream of its members are looking for hookup, flings and casual dating. But, Badoo does have it shares of members over thirty-five who are searching for a serious relationship. Keep reading our honest Badoo review to learn more. As mentioned above, you can join this online dating site for free. To make an account, you need to provide your date of birth, first name, city, and gender. You also need to give the reason why join this site, is it for a date, friendship or long-term partner. You need to upload a picture. Badoo will send a notification for account verification. Once the email has been checked and verified, you can now begin browsing the site. Not like other online dating websites, Badoo does not require its member to answer personality test to look for possible matches. Instead, they are taken straight to the profile dashboard. To maximize the benefits of your membership, you need to have it checked and verified. This starts by sending you an email verification notice, and then you need to link Badoo to your Facebook or other social media account or use your contact number to check your identity. If you find it overwhelming, you can still join the site under the unverified account. The drawback is that you don’t have full access to this site. On the other hand, verified members will have a blue check mark located at the base of their profile picture. You also have the choice to import friends from your email address or upload pictures from your Instagram, Facebook or Google Plus account. 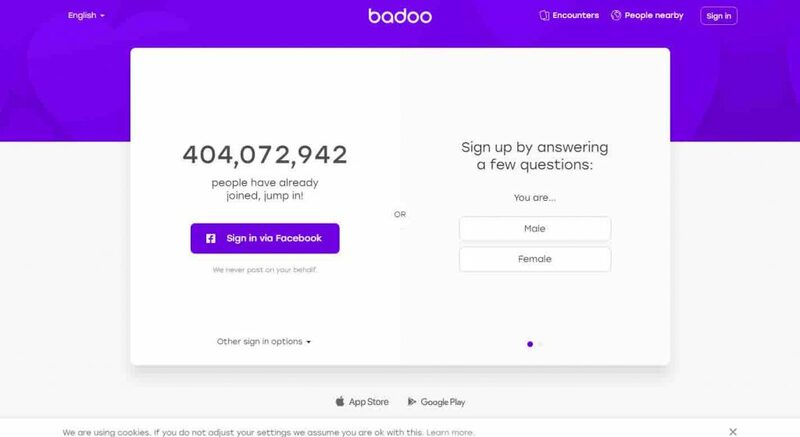 If you use Badoo on your desktop, you will find that it is remarkably easy to join. However, if you like to access it on your phone, you’ll find a free companion app that also requires to be downloaded to make this dating app work. What is more, you’ll get a premium subscription that will cost you $2.99. The main feature of this site is the geolocation which helps the member to meet other users within the area. Badoo is a visually focused online dating website. The process of registration is easy and also serves as the main benefit of joining this site. The features, as well as interfaces, are made in a very user-friendly way. This online dating site focuses on connecting members based on looks and does not give importance to interests, views, as well as opinions, things which are vital in looking for a serious partner in life. So, if you are searching for a serious or lifetime partner, then it is highly advisable to look for another dating site.